Located: From Holbrook, 5 miles north on County Road 418/419. From Elwood, south 15 miles and 5 miles west. 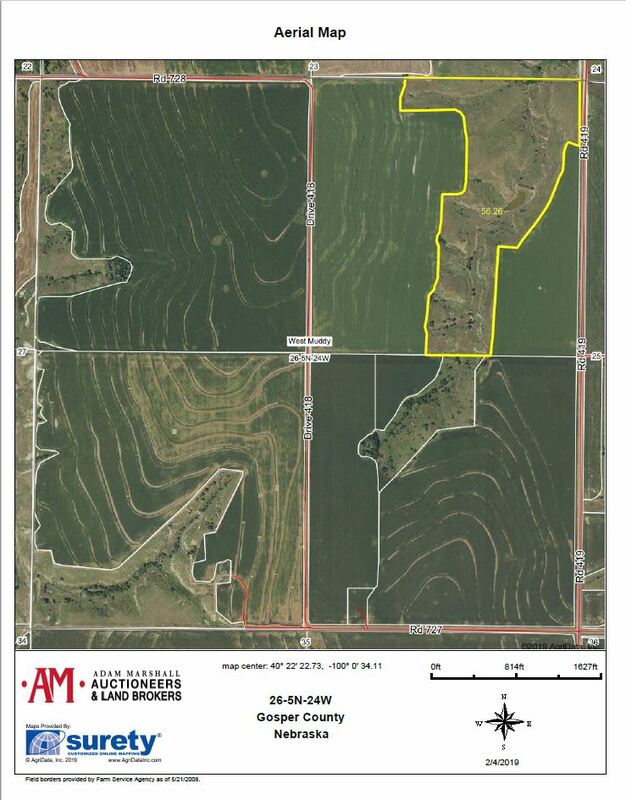 The property includes 56 acres more or less and consists of excellent quality hardland grass, having access provided by a well maintained county gravel road. Cedar trees were recently removed, and water is provided by a stock well equipped with a pump jack and a dam. Fencing is barb-wire; however, fencing along neighboring grass is limited. The seller is receptive to moving the property line in order to straighten the boundaries. 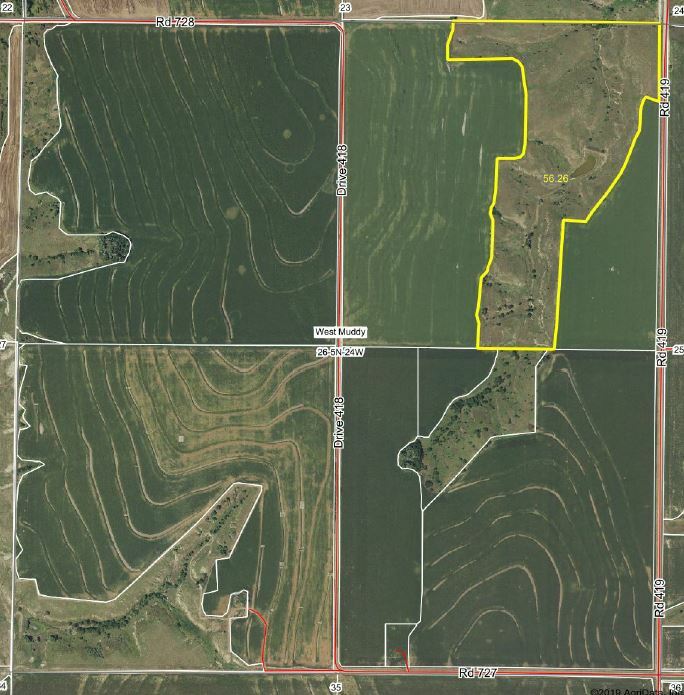 Additionally, the seller would consider selling a small portion of the neighboring cropland to provide a building site with level terrain (cropland is not offered as a part of the listing). Due to the location of the power line along the eastern boundary, the property could accommodate electrical access to a building improvement site or a new stock well equipped with an electric submersible pump. Don’t miss out on this opportunity to acquire your future home site or a good quality bull pasture. The well and equipment will be sold as-is. All fencing will be owned and maintained by the buyer. 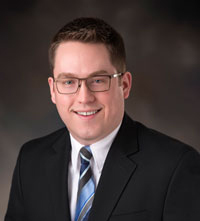 The seller is both a licensed Nebraska real estate sales agent, and a relative of the listing agent. For further details, please call the listing agent, John Keeney at 308-293-1713.